Apple has reportedly moved its iPhone modem chip development in-house. 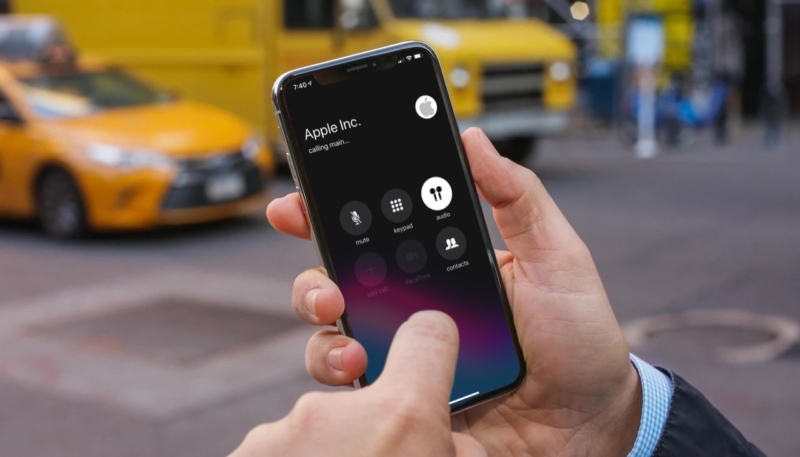 Reuters reports Johny Srouji, Apple’s senior vice president of hardware technologies, took over the company’s modem design efforts in January. When Reuters contacted Apple for comment, they declined. The report jibes with a previous one by The information, which said Apple was working on its own modem chip. Apple has posted job listings looking for modem engineers in the San Diego area, which is home base for Apple’s former modem maker, Qualcomm. Don’t expect to see Apple-made iPhone modems any time soon though, as designing and manufacturing modem chips can take years.